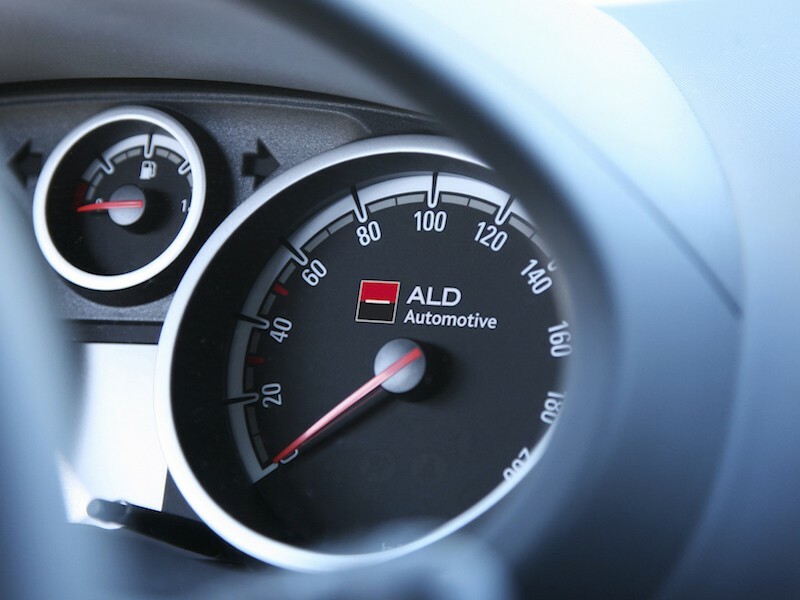 ALD Automotive has reported full-year 2018 results including record total fleet growth, helped by rising personal leasing and electric/hybrid take-up. The figures show the leasing giant had a total of 1.66m vehicles worldwide under management at the end of last year – up 10.1% on 2017 and beating the 8-10% guidance. All geographical regions contributed to the 2018 growth. Total fleet was up by 10.0% in Western Europe, 9.4% in Northern Europe, 6.9% in Central & Eastern Europe. In South America, Africa & Asia growth stood at 17.4%. All client segments showed strong fleet growth in 2018. The group’s sales via partnerships increased by 15.9%, strongly contributing to overall fleet growth. Direct sales fleet (mostly to corporates) grew 7.3% year on year. ALD also saw growing use of personal leasing. At the end of 2018, private lease represented more than 112,000 vehicles, i.e. 6.7% of total fleet, up 45% since the end of 2017, with two-thirds of growth coming via the firm’s partners and the remainder direct. ALD added that it’s confident of achieving the target of 150k vehicles set for the end of 2019. ALD also continued to drive customer migrations away from diesel engines; the share of diesel in the deliveries of passenger cars dropped to 53% in Q4 18, down significantly from 64% in Q4 17, while for the full year 2018 it stood at 58%, down from 67% in 2017. At the same time, the penetration of electric and hybrid vehicles continued to rise, equating to 15% of all deliveries in Q4 18, compared to 9% a year earlier. Within total fleet electric/hybrids represented more than 100k vehicles at the end of 2018, up by almost 50% in just one year. ALD’s traditional passenger car fleet is now almost entirely equipped with Euro 6 engines, and the group’s remaining approximately 60k Euro 5 diesel-powered passenger cars, representing less than 5% of its funded fleet, are coming off lease this year. The general shift away from diesel is continuing unabated, with the share of deliveries expected to fall by circa ten more percentage points in 2019. Looking at financial results, gross operating income stood at €1.3bn, up 0.8% on 2017, with leasing contract and services margins up 6.3%. However, this was below the 8-10% guidance, principally due to the impact of the Italian Stability Law. Net income was down slightly at €555.6m; a 2.1% fall on 2017. Key initiatives over the year included the acquisition of Reflex Alquiler Flexible de Vehículos in Spain, a partnership with Axa France, a pilot agreement with MaaS Global, a new partnership agreement with Mazda in the Netherlands, the launch of ‘Leasing Auto avec Boursorama Banque’; the first 100% online private lease e-shop for Boursorama clients, and the successful issuance of the first-ever Positive Impact Bond to finance electric and hybrid vehicles. Already for 2019, ALD has announced a partnership with E.ON for eMobility solutions. Mike Masterson, ALD CEO, stated: “2018 was yet another year of record fleet growth for ALD, confirming our market leadership and demonstrating the strength of our commercial franchise. This success continues to be driven by the quality of our services, for which we once again received numerous awards, our unique multichannel sales organisation, and our state of the art digital tools. “In the face of headwinds from a challenging used car market for diesel vehicles, ALD managed to record financial results close to the record performance in 2017. We aim to lead the market in the transformation of our fleet from diesel engine towards electric and hybrid powertrains. The group’s focus on this transformation has resulted in a significant rebalancing of our powertrain mix in the deliveries made over the last 12 months. Looking ahead for 2019, the firm has forecast a further 5-7% organic growth in its total fleet. It also said it was looking at bolt-on acquisitions as opportunities arise.